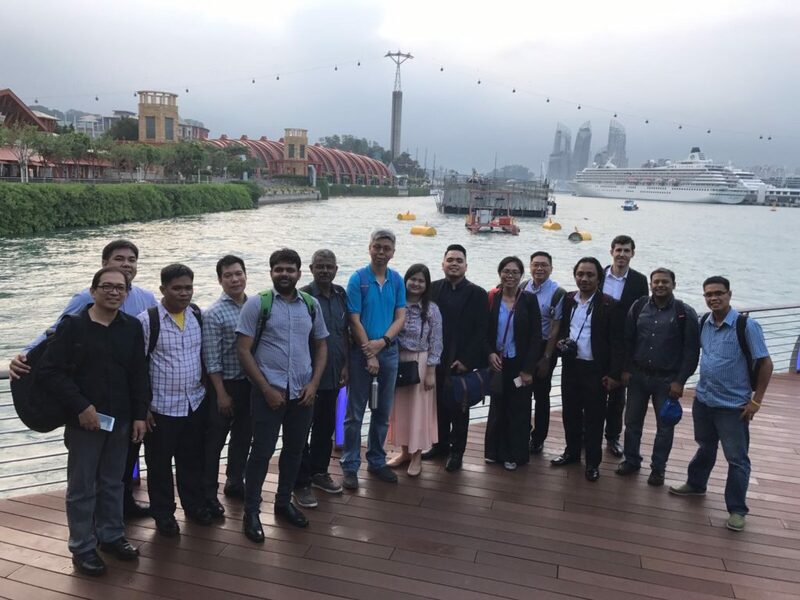 During March 2017, ITPEnergised helped OceanPixel and the Sustainable Energy Association of Singapore (SEAS) deliver a two day training course in Singapore on an ‘Introduction to Offshore Renewable Energy’. 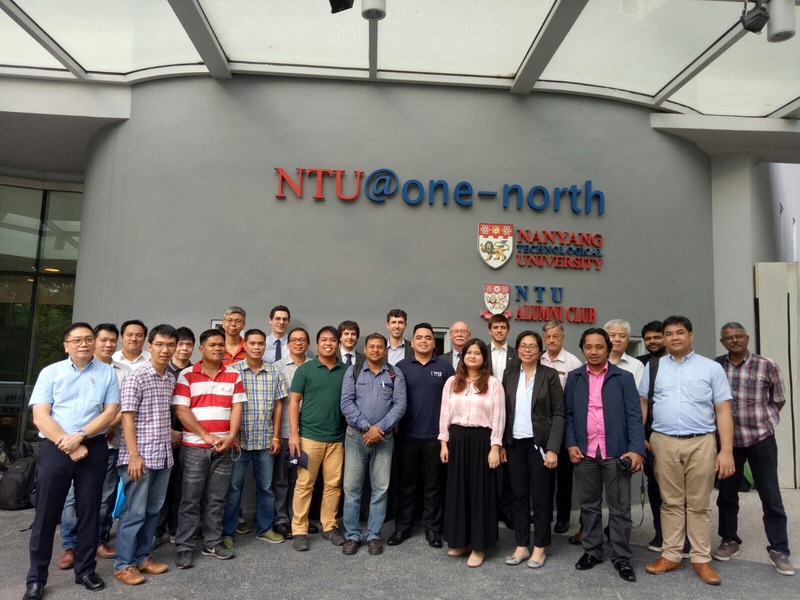 Alongside staff from OceanPixel, Aquatera, NTU, Envigour and DSA, ITPE presented a range of topics introducing the offshore renewables industry to the 18 attendees who had travelled from all across South East Asia to attend the event. 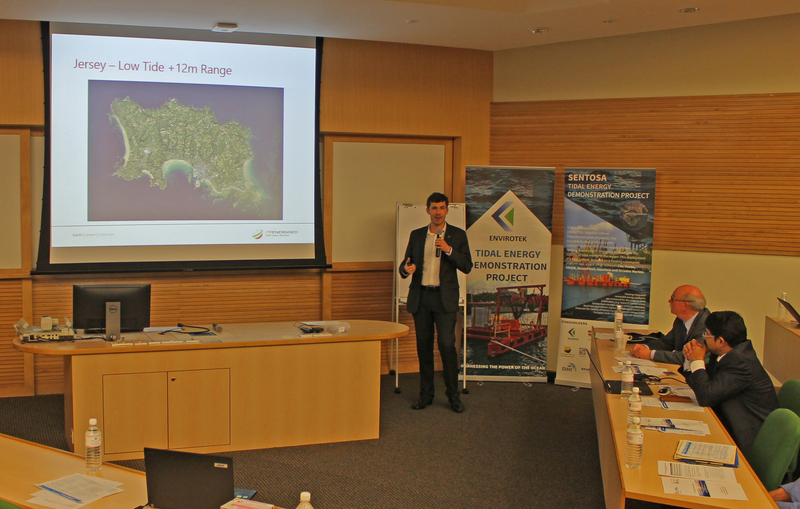 Over the course of the two days, the presenters had the chance to interact with the delegates and learn about their initial perceptions of offshore renewables and the potential applications across South East Asia. Bruce Cameron – Principal Consultant, Envigour Policy Consulting Inc. Following the training course, ITPEnergised attended and presented at the IEA-OES workshop on “Ocean Renewable Energy in Islandic Conditions”. 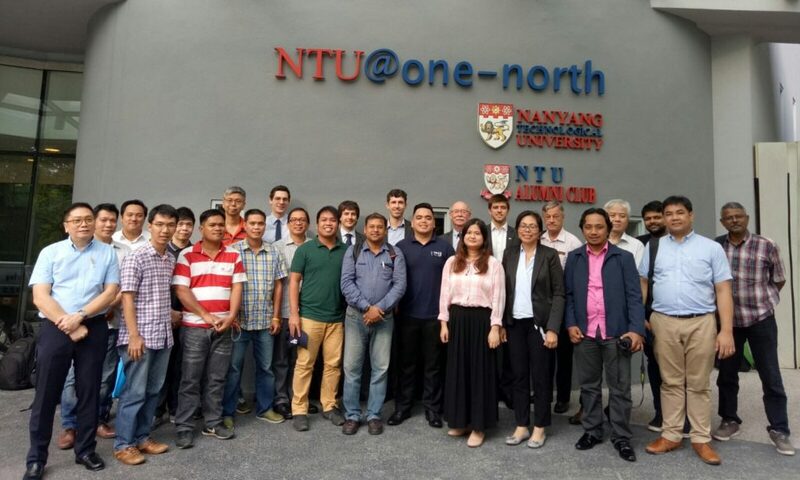 The Energy Research Institute @ Nanyang Technological University (ERI@N) with the International Agency System – Ocean Energy Systems (IEA-OES), held the 2 day workshop at NTU and was attended by industrial and academic delegates from across Southeast Asia. 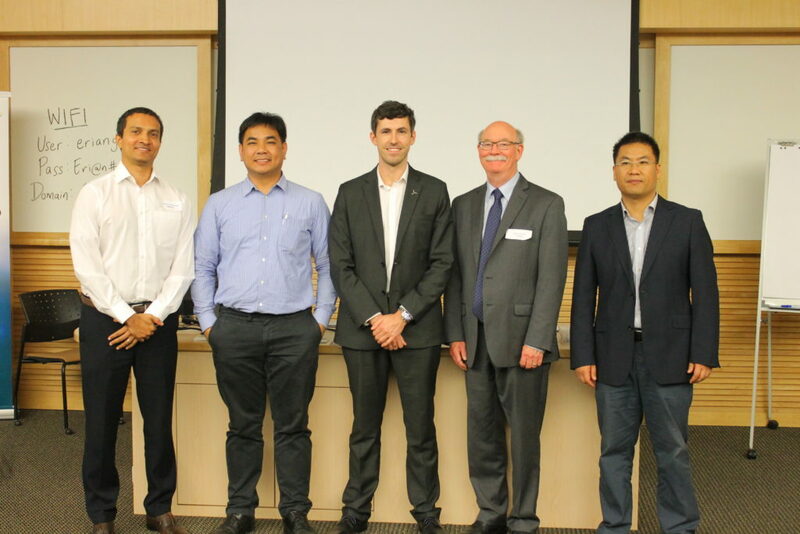 This workshop was used to discuss various topics related to ocean renewable energy adoption in islands and how ocean energy can be alternative energy source towards the islands’ sustainability.